Understanding how we see brings to mind the mythical story of the blind men and the elephant. Each responded to the part of the elephant that he encountered, and thus each had a very different impression of the animal. We are often so preoccupied with our conscious visual world that we describe it in limited ways and are thus unable to understand the comprehensive nature of vision. Research has shown that there is much more to visual processing than we have recognized. However, our limited understanding of vision and its multiple sensorimotor interactions have restricted our ability to work, through vision, to affect the rehabilitation of those who are neurologically challenged. The authors invite you to explore Neuro-Visual Processing Rehabilitation to learn new ways to think about vision. This book delves into the visual processing relationships of child development, motor and sensory interactions, and postural organization, led by vision, as the basis for understanding vision. 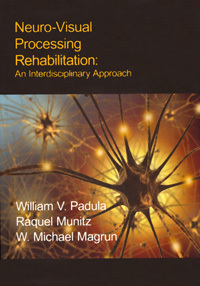 From this knowledge, new directions and options will emerge for rehabilitation through the use of non-compensatory prisms and a new mode of treatment that the authors have termed Neuro-Visual Postural Therapy. 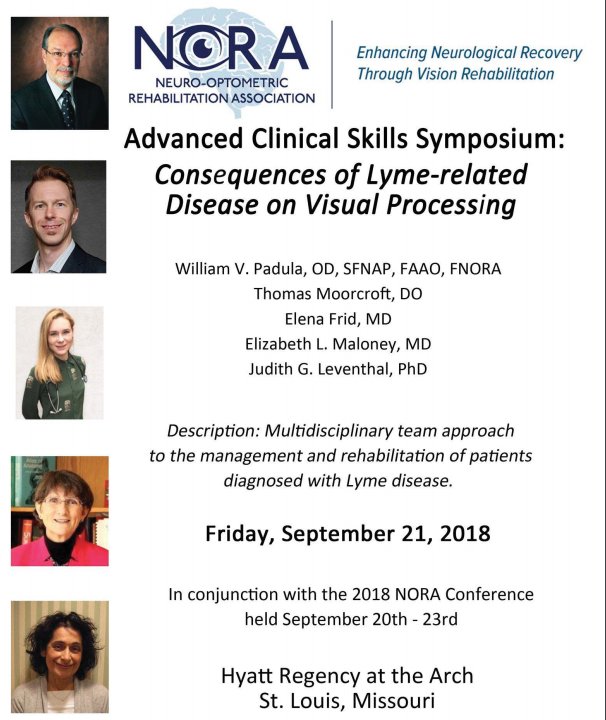 The implications of understanding neuro-visual processing will change your thinking about vision as well as provide possibilities for helping millions of children and adults who have a neurological condition.